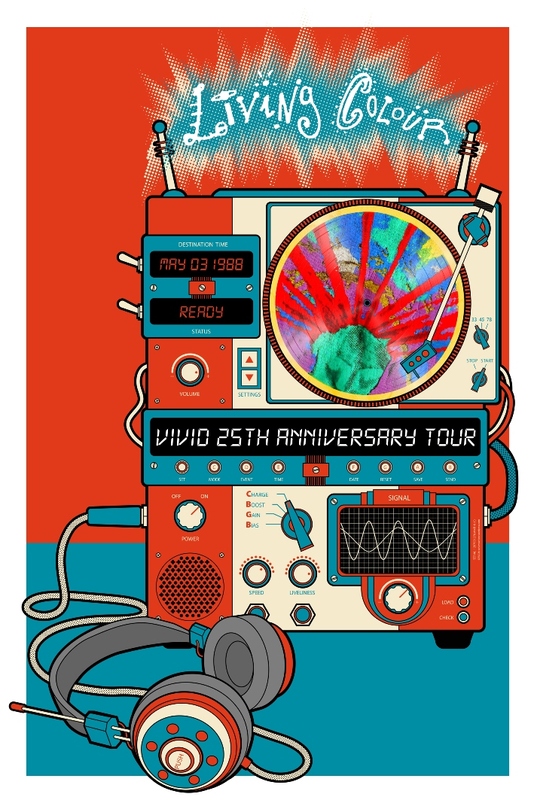 Living Colour Blog: Living Colour Vivid 25th Anniversary, WimBash and Summer 2013 shows! Living Colour Vivid 25th Anniversary, WimBash and Summer 2013 shows! Sep 13 - Rock in Rio (Sunset Stage) - SOLD OUT! Great article. I like to read informative post like this. This was very simple and clear. I agree with all your points. custom dissertation writing service Continue providing information like this. I will come back to get more informative post. Thank you so much for sharing this article.